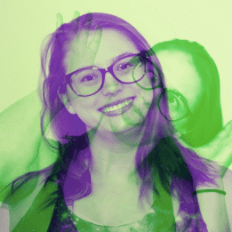 This week, we caught up with Emily Darrow, Manager of Enterprise Implementation. 1.) How long have you been with Club OS, and what are your day-to-day responsibilities? I’ve been here since August 2015, so two and a half years. I oversee the Enterprise Implementation team, which is responsible for onboarding new clubs to Club OS. We focus on delivering high quality training and resources to ensure club owners and their staff are successful on our software. 2.) You worked in the fitness industry before joining our team. How has your experience helped you here at Club OS? I worked at Koko Fit Club as an assistant trainer. I trained clients, serviced the machines, and worked with the training staff to develop new workout plans for our boot camp classes to keep members engaged. This experience gives me a way to connect with our clients and makes me more familiar with the lingo they use. 3.) What’s your favorite part about your position? Working with so many diverse people. We onboard clubs from across the US and Canada. On any given day, you could end a call with a client from back home in South Carolina, and go right into a call with a client in Honolulu. It gives you a wider perspective. I like talking with people and knowing that I have assisted them in learning a new software. 4.) For your position, you travel to fitness conferences and interact with club owners and staff members. What's your favorite part about being on the road? I get to hang out with some of my favorite Anytime Fitness clients. So much of the job is communicating with club staff via email, it’s awesome to finally meet face to face. The first time a client comes up to our booth at a conference, we’re reading their name tag and they’re reading ours. It’s really funny to see their face light up when they realize they’ve been working with you. 5.) 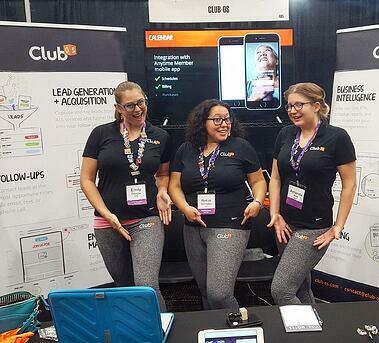 What advice do you have for new Club OS users to make the biggest impact on their club’s business? There can be no positive impact if you don’t use the software, so my highest recommendation for club owners and managers is team accountability. Club OS gives you tools to track usage and work completed. Use these tools to make sure staff are logging in and actively using the software. It’s best to be proactive. 1.) What’s one of your talents outside of work? I’m a good opera singer. No, not really. I do a lot of crafty things like painting or finding ways to refurbish old things that you would normally throw away. 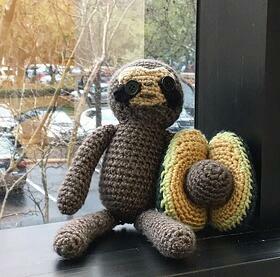 I also like to crochet gifts for family and friends like hats, scarves, or animal patterns I find online. 2.) You’re allergic to onions -- which is a real allergy, I looked it up. If you could swap your onion allergy for any other food allergy, which would it be and why? 3.) You frequently hit the gym after work. What’s your favorite workout? Leg day. I go to my apartment gym most of the time. Since it doesn’t have a squat rack, I do a lot of weighted lunges, calf raises, leg curls, and leg extensions. I also enjoy participating in squat challenges. I find it's a good way to discover new exercise variations to keep things fresh. 4.) The Implementation team has a rule that if you go on vacation you have to bring back postcards for the rest of the team. What are your three favorite postcards you’ve received? I didn't get my favorite postcard from a team member. I bought it. 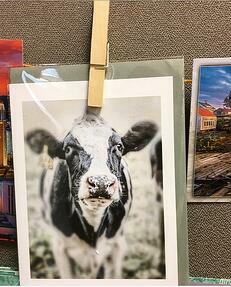 It’s a cow from Vermont that I picked up on our way to the Anytime Fitness Conference in Lake Placid. 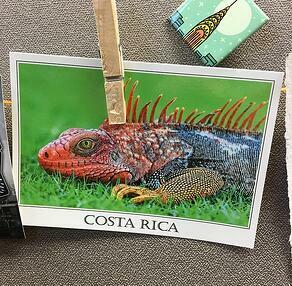 I think my second favorite is probably the Costa Rica postcard that Amanda, the Director of my department, gave me. It’s a brightly colored iguana that I named Frank. 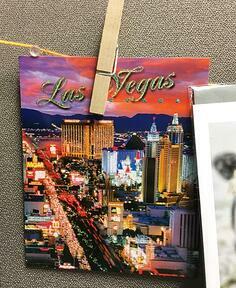 I would have to say my third favorite is the Las Vegas postcard that Amanda also brought back, because it has glitter on it. I love glitter. 5.) Our office is located in Austin, but you’re originally from South Carolina. What was the biggest adjustment you had to make when moving to Texas? Being away from my family. I lived for twenty-four years in South Carolina. Most of my family is there. All of my high school friends and college friends are there. So, it was an adjustment being in a new area where I knew almost no one.